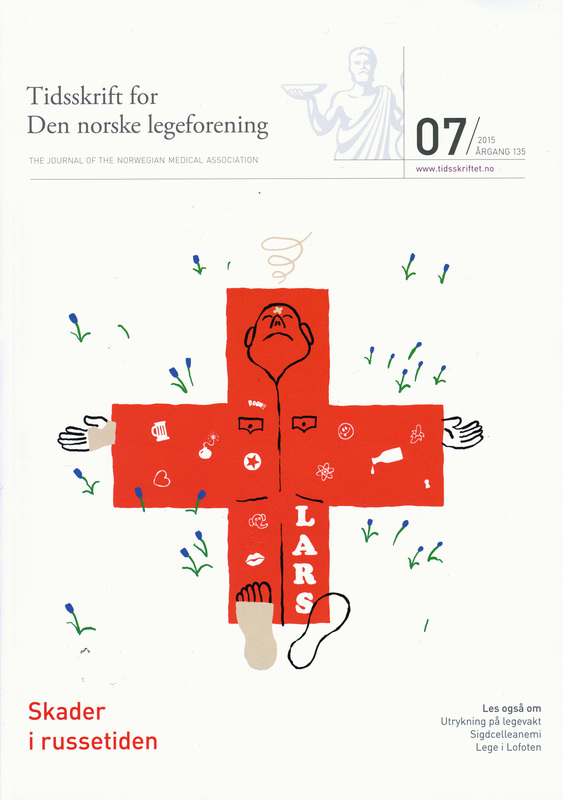 Cover illustration for The Journal Of The Norwegian Medical Association, 2015-2016. 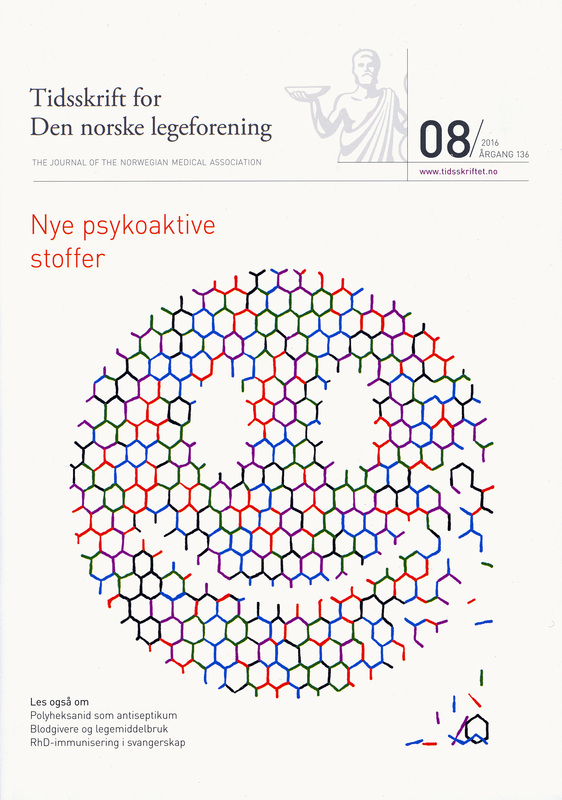 Issue 8 addresses the ever expanding marked of psychoactive drugs and the dangers that follows. spring semester) and their injuries caused during celebration.